U.S. employers drummed up a whopping 246,000 new positions to start the year as the labor market thrived despite the country's broader leadership transition. Job creation numbers flew in well above expectations in January and hit their highest level since June, according to the latest ADP National Employment Report published Wednesday. Strength was especially notable in the goods-producing sector, which hadn't tacked on more than 4,000 new positions in any individual month since September. Goods producers added 46,000 new jobs last month for the sector's best performance in two years. Manufacturers created 15,000 positions – more than they had in any month since December 2014 – and construction payrolls added 25,000 new workers – a level matched or exceeded only twice in 2016. 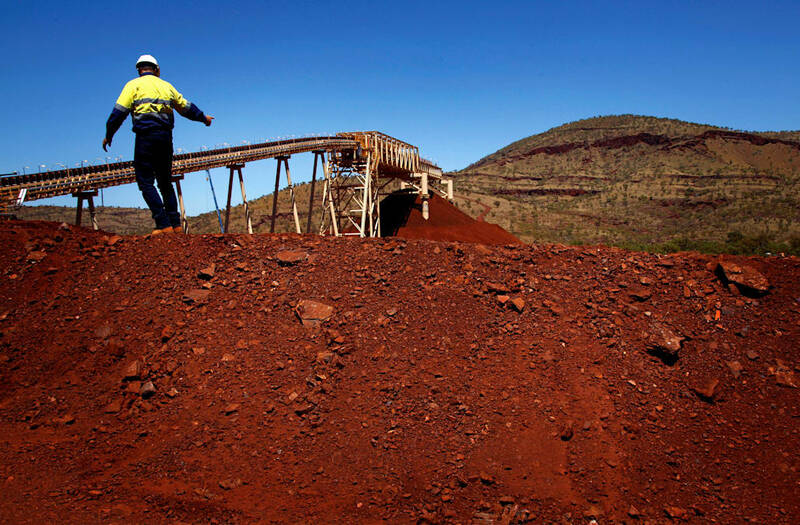 Even natural resource and mining outfits drummed up 6,000 jobs, snapping 25 consecutive months of flat or declining payroll numbers. "2017 got off to a strong start in the job market. Job growth is solid across most industries and company sizes," Mark Zandi, chief economist at Moody's Analytics, said in a statement accompanying the report. "Even the energy sector is adding to payrolls again." President Donald Trump has made manufacturing and goods-production revitalization a top priority for his administration. And although he was in office less than two weeks during the month of January, the job numbers published Wednesday set the bar high for the months ahead. Service providers didn't surge nearly as much as goods producers last month, but they still managed to create the bulk of the economy's new jobs with 201,000 labor market additions. The trade, transportation and utilities industry created 63,000 new positions – tied for its best monthly performance since December 2015. Professional and business services positions, meanwhile, expanded by 71,000 for the most prominent gains since July. Overall, companies with fewer than 500 employees accounted for two-thirds of January's job gains, drumming up 164,000 additions. Outfits with at least 500 workers created 83,000 new jobs. "The U.S. labor market is hitting on all cylinders and we saw small and mid-sized businesses perform exceptionally well," Ahu Yildirmaz, vice president and co-head of the ADP Research Institute, said in a statement Wednesday. On a darker note, however, positions in the information industry – which includes the telecommunications, data processing and publishing fields – shed 6,000 positions for a fifth consecutive month of declines. Information payrolls have now dropped in eight of the past 10 months, according to ADP's data. That's the sector's worst showing since 2010, when the labor market was still reeling in the aftermath of the Great Recession.